Visiting Nepal has always remained as a lifetime experience for its visitors. 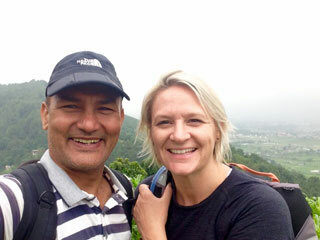 Visitors often call Nepal – a country of friendly people who look so familiar even in the first visit. 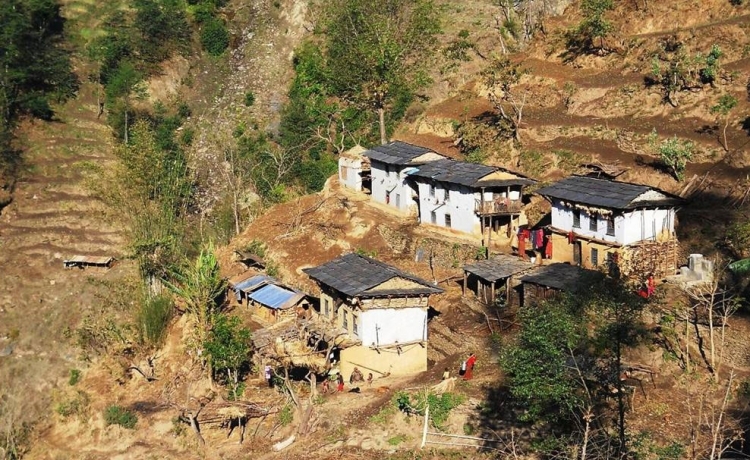 In addition, for a foreigner, staying with a Nepali in his own home is getting “a home far from home”. In fact, life in village is simple but hospitality they show is unique and alive. 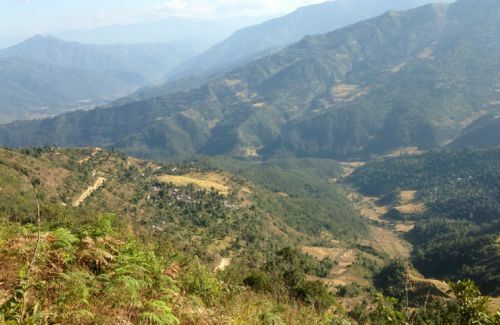 The diverse landscape, the vistas of nature, the typical village houses scattered to and fro, very wide and open spaces etc. 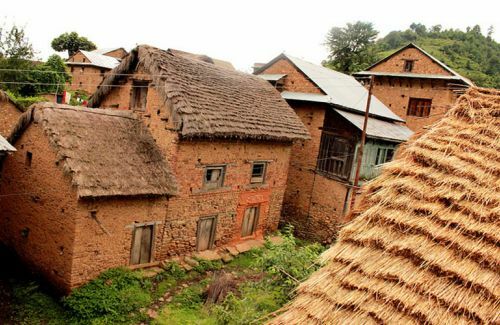 are the identity of village life.Most of the houses are of traditional type. They are made of stone and mud with thatched roofs. However, a number of modern houses are also a rupee a dozen. Every house does have an ensuing or yard in their front. 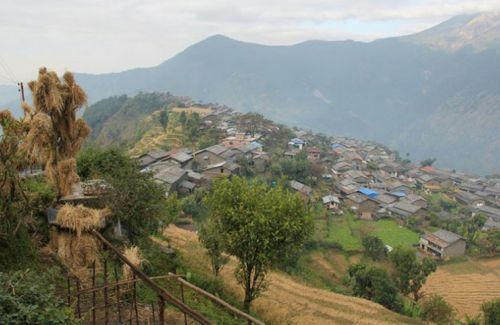 Village Tour gives the true reflection about Nepal. 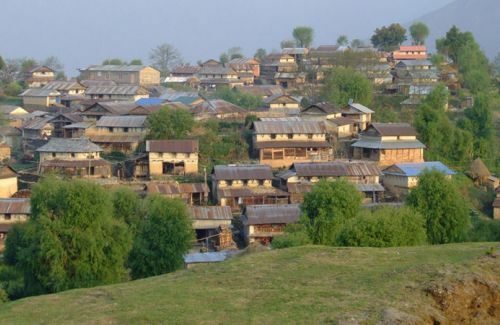 Nepal with its diverse geographical region, has more hilly region and according to the physical feature, the village settlement can be seen. Villagers are living simply, mostly doing agricultural activities. 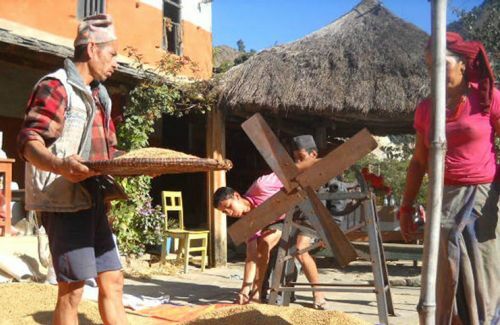 First thing, visitors can witness how traditionally the farmers are doing their work in the terraced land. Secondly, they can learn about their way of living, food, accommodation atc. Thirdly, the visitors get chance to be familiar with their beliefs, tradition, norms and value and ritual activities. Natural beauty in the village is always holding the first position.